NORTH ISLAND, B.C. – The B.C. Wildfire ‘fog zone’ no longer exists. 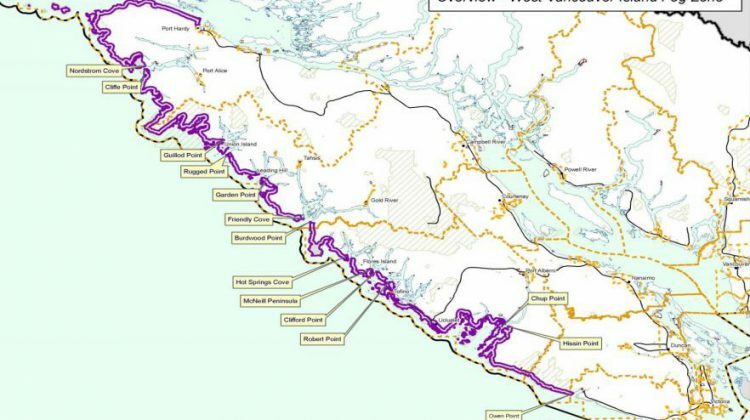 The area known as the West Coast ‘fog zone’ is a band of land two kilometres wide that runs from Owen Point near Port Renfrew to the district boundary of Port Hardy. According to B.C. Wildfire, the ‘fog zone’ is science based, and is based on the fuel types, common weather patterns, and future predictions. The idea of the ‘fog zone’ was to clearly define the area so that when prohibitions were put in place, this region could be excluded or included as conditions dictated. In the past, people within the fog zone were allowed to have campfires and locals could conduct Category 2 burns, according to B.C. Wildfire. “Our act only applies into places where there isn’t an open fire bylaw by local government or in federal parks, so we were speaking opposite to what they were saying,” she added. Macpherson said everywhere from Port Renfrew to the top of Tofino is now governed by other people. Macpherson said “a lot of the reason” why B.C. Wildfire was looking at changing the policy is that when it was put in place, it was because there was local government that didn’t have open fire bylaws on that side of the island. 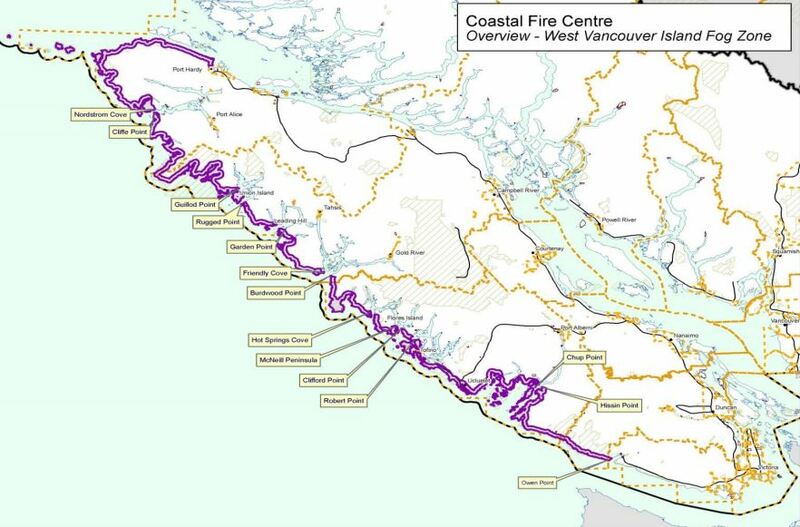 Since then, the larger communities including Tofino, Uclulet and Bamfield all have open fire bylaws. Since this former ‘fog zone’ area is subject to frequent and heavy fog, it tends to be wetter and generally has lower wildfire risks than surrounding areas. It was an area that is often excluded from a prohibition, as due to damp conditions it is at a lower risk for wildfire. In 2015, however, a campfire prohibition did extend to the ‘fog zone’.